Home > Blog > I'm going on vacation, do I need insurance? Here are a few do's and don'ts for your vacation travels. We've all wondered if we need to buy extra insurance before we travel, here are a few reasons to buy or not buy insurance. A client's existing auto insurance will most likely cover a them in a rental, and most credit cards also insure rentals if it is paid for with the card. As always, advise clients to check their policies and call their credit card provider to verify that they don't need any supplemental insurance. If a client is renting a car for business use, their auto insurance policy won't cover them. If a client also doesn't get any coverage from their credit card provider, investing in rental insurance might be a smart move. What if the airline carrier goes out of business a week before the trip? What if a traveler get seriously ill and has to cancel their hotel reservation three days before check in? Trip-cancellation insurance can help. This insurance will reimburse clients for hotel reservations and airline tickets if the trip is cancelled or delayed. Trip-cancellation insurance might not be worth it if a traveler hasn't spent a lot of money upfront. For example, if a client got a bargain on airline tickets and is only paying $99 each way, and has only reserved one night in a hotel room for another $100. That's probably not enough upfront costs to justify investing in trip-cancellation insurance. What if the airline loses my baggage? Lost baggage is a scary scenario, so buying insurance for lost baggage directly from the airline seems like a smart idea. However, before they purchase any coverage, advise customers to check if their credit card providers offer reimbursement for lost luggage. Oftentimes, cards used to purchase airfare offer protection for lost baggage. If a client hasn't purchased lost baggage insurance and their credit card provider doesn't offer reimbursement, travelers can still file a claim to be compensated. 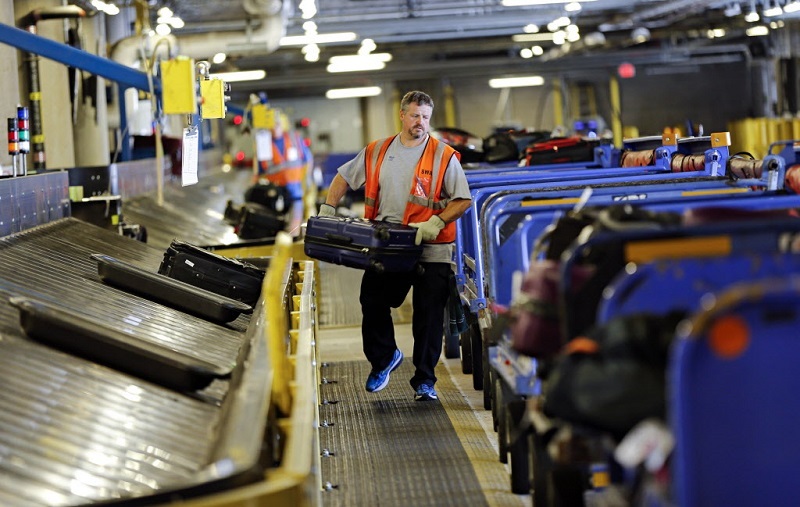 Airlines are responsible for reimbursing customers if they lose their luggage. The only catch is that customers most likely won't receive as much of a payout as they believe they deserve. Airlines will factor in the depreciation of missing items and adjust their payout accordingly. Lost baggage insurance should provide clients with an extra financial payout if they invest in it. If a client's health insurance provider won't cover them once they leave the country, then recommend they purchase emergency medical insurance for their trip. Emergency medical insurance is also a smart buy for clients on Medicare and Medicaid. These programs don't cover clients when they leave the United States, or they may only provide coverage in Canada and Mexico, but only in certain situations. Should I get accidental death insurance? That policy should payout to beneficiaries if the traveler dies while traveling. Recommend travelers call their life insurer to confirm they are covered in this instance. This coverage will provide survivors with a sizable payout in the event the traveler dies on their trip. We hope these tips were useful! Remember to always consult with your Insurance Agent or call us if you have any questions.